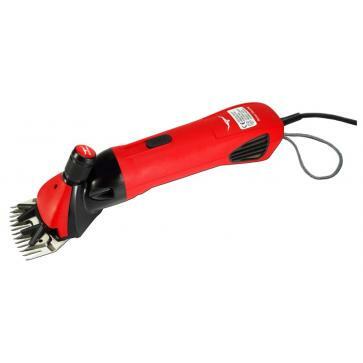 The Zipper II is Lightweight and is ideal for shearing small flocks, all year-round tailing, dagging / crutching, trimming mule faces, cattle clipping etc. All normal sheep shearing combs and cutters fit. All machines come with a full warranty.